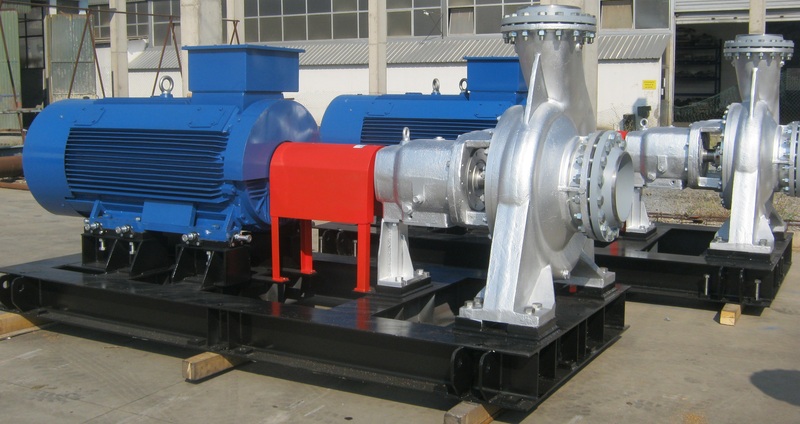 Design, Fabrication, Assembly, Installation and Supervision of silos. 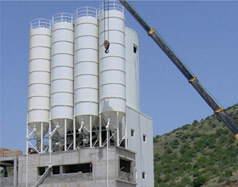 The main purpose of the silos is storing of dry cement. 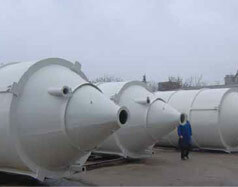 Each silos has the following dimensions: diameter 2,9m, height 13,5m and the total volume is 80m3. Material for construction of the silos is wild steel 1.0038 – DIN 17007.